Way at the bottom is the Precariat class. “The emergence of this class could lead society towards a political inferno”; it could be “a force forging a new politics of paradise … a harbinger of the Good Society in the 21st-century“. 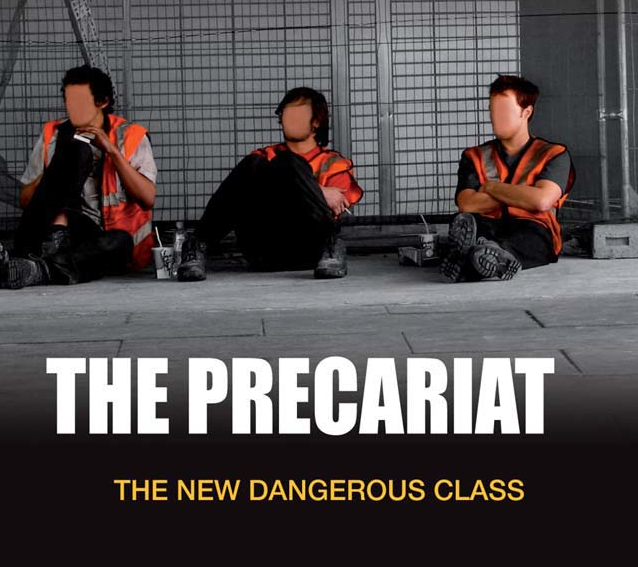 So the Precariats, rather than being the suffering victims, could become heroes. Our choice really, isn’t it. ~ 0 ~ Hang on, isn’t that the definition of samsara? 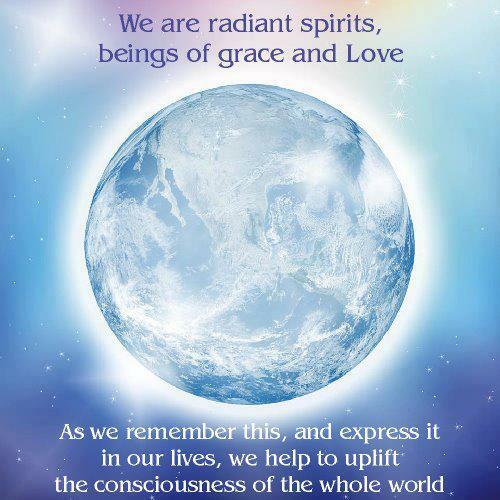 You know, the cycle of uncontrolled birth, death and rebirth that we’re all trapped in? This dictionary definition does make it sound very much like like samsara. 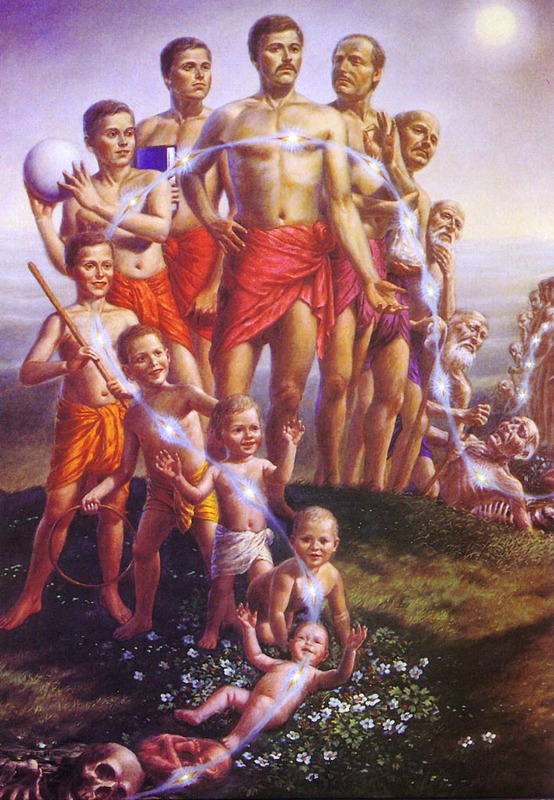 Samsara is a Buddhist term meaning the cycle of uncontrolled birth, death and rebirth that we’re all imprisoned in at present, and from which the only escape is liberation and/or enlightenment. It’s unpredictable because we really don’t know what’s going to happen next. Of course we’ve got a general plan for the rest of the day. But how often does it work out just as we planned? Sometimes things go unexpectedly, wonderfully well. But they are just as likely to go wrong as they are to go right. As Geshe Kelsang says, even your own death will be unexpected. Scary but true. Security is in scant supply as well. “Status soon turns to servitude. Beauty quickly changes, like a flower in Autumn. Wealth is soon lost, as if merely lent. I booked place and a flight to the big NKT festival in Portugal to see my Guru again, certain that there’d be enough accommodation for us all… and didn’t get any. A bit gutted to say the least. 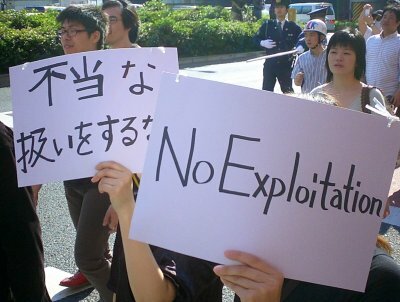 I’m not a Precariat, I’m a radiant being! 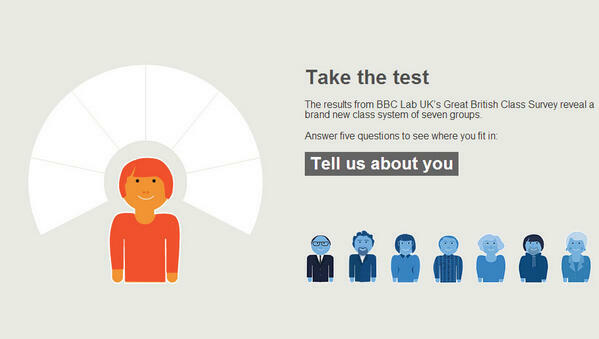 BBC News Magazine: What’s Your Class? The outer-entanglements get even more convoluted don’t they. Thank goodness for pure Dharma. Thanks Jas! Thank you Jon. Was just going to take that test while the kettle boiled. HA!